I have worked with many families who hire me just before mom goes back to work and baby is starting Daycare. Their little ones are sleeping better after their sleep plans and then bam, short naps start happening, or they are only getting one nap instead of the two they need. 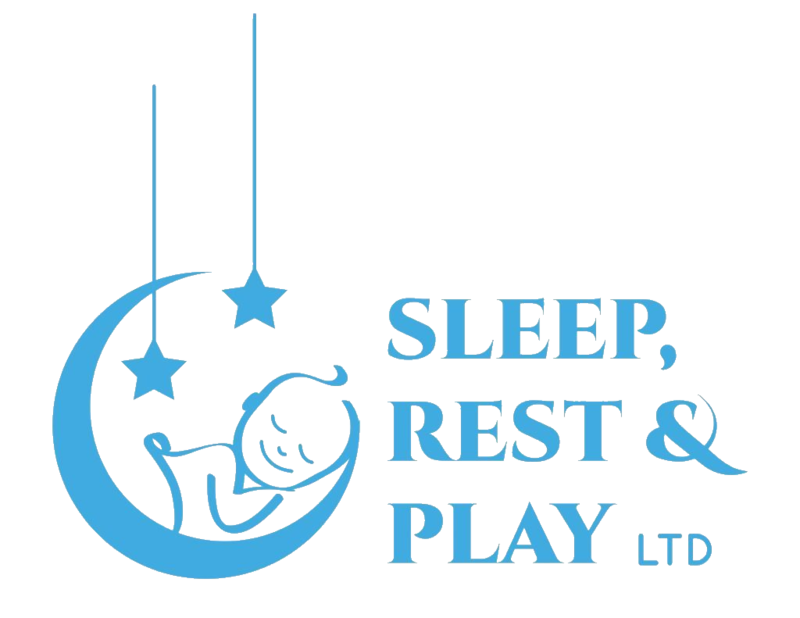 Parents also contact me because their little one is not getting enough sleep at Daycare, they don’t have a set daytime schedule in place and this is leading to a difficult bedtime and nightly wake ups. The most common factor in all of this is that the environment is often not conducive to sleep. Many Daycares also have their own nap time schedules in place regardless of what the child’s sleep needs are. They are dealing with babies of all ages who’s sleep needs are different. 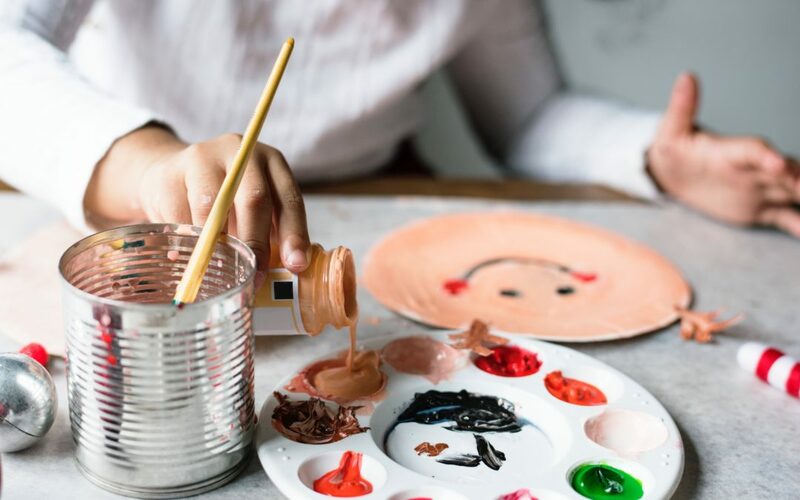 When seeking out a Daycare for your child, in some cases there are not many options and price points play a part in the decision making process. My advice is to certainly shop around and find one that is on a similar page as you when it comes to sleep. Sleep is so crucial to babies development, just as much as food and this should factor in to your decision making process. Ask about the sleep environment, is it dark, do they use white noise, how many kiddos in one room, are the Toddlers separated from the babies, would they be okay with you providing them with a white noise machine? Ask them if they follow schedules for sleep if you provide them. Tell them about your routine at home. If your baby is able to sleep independently, let them know. It can take between 5 and 15 minutes to fall asleep, so if your baby is fussing for that length of time, tell them that’s okay. This will avoid them picking baby up and helping them, and creating new sleep props or going back to old ones that you have spent time and energy breaking out of. If you don’t use a soother, let them know. If the Daycare has a policy about crying, let them know what you are okay with. If they have to intervene then a pat rather than a pick up would work better for example. Give them your preferred method. My biggest advice to parents is to do your best in letting the Daycare know your child’s sleep needs according to their age. Map out a typical day for them and hand it over. Realize that you cannot control what actually happens during the day, BUT you have absolute control once you have your baby home. If they have had a bad nap at daycare, it is okay to make bedtime a little earlier. Continue to remain consistent with your routines at home and your interventions. Baby will soon realize that what happens in Daycare stays in Daycare and what happens at home is the same every night. Ultimately it would make the Daycare providers day a lot easier if they had champion sleepers on their hands. If you already have one, shout it out, tell them you’ve worked hard to get there and their co-operation will make it easier for them in the long run. To make this easier for parents I often suggest accepting the situation. Control what you can, keep communication open and continue to enjoy the journey. It may be overwhelming at first while trying to decide which Daycare your child should go to, especially if you already have a great routine at home. It’s okay to be picky. In fact, I encourage it so that you feel confident your child is getting the best care. At Sleep, Rest & Play, I am a huge advocate of healthy sleep habits and the best time to start them is NOW. I help children of all different ages and have seen so many success stories from my help. Once children start healthy sleep habits, they seem happier and so do mom and dad!